Title: [Interview 4] Blackpink "The comparisons with 2NE1 as a 4-member girl group from YG will always be something we need to work on"
3.) [+123][-5] Becoming a Blackpink fan, as a 2NE1 fan, felt natural. Thanks for picking CL as your role model, Lisa! 10.) [+32][-5] Their visuals are a wall. The songs and choreo are of quality as well. Blackpink seems to have more of a public appeal. 4.) [+461][-47] I trust that they'll do as well as we waited for long ㅠㅠ Let's do well Blackpink!! 6.) [+128][-10] Already feels like a hit! Let's do well Blackpink!!!! 4.) [+1037][-152] They speak really well, let's do even better!! 12.) [+129][-17] Today at 6!!!!! 17.) [+103][-10] I'll be looking forward to your promotions Blackpink!!!! 18.) [+122][-17] Let's do well this summer Blackpink, hwaiting!!!!!!!!!!! 20.) [+87][-8] Blackpink had been coming out with 2 MVs each time, splitting the views but 'PWF' still got 4+ million views in one day. Really looking forward to how well this MV will do...there has been an increase of Korean fans so I'm expecting around 7-8 million. 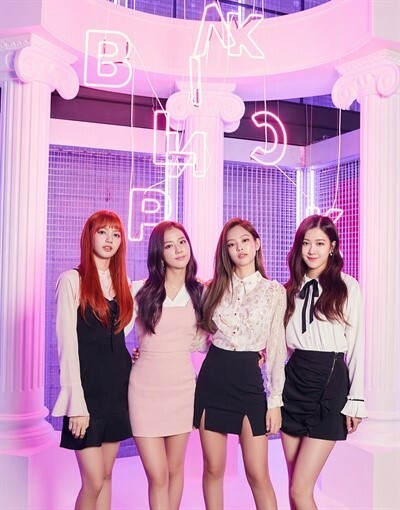 Title: [Interview 2] Blackpink "Next batter up after GD? It's a honor to be mentioned together"
2.) [+847][-72] I really like their new song!!!! 12.) 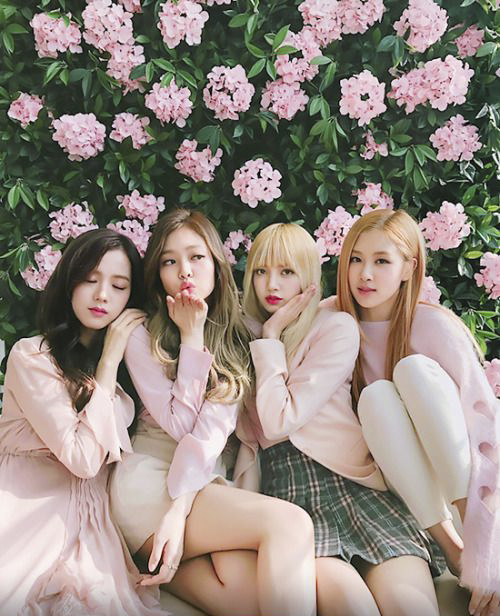 [+108][-10] Rising star Blackpink! 15.) [+105][-11] I really like their new song ㅠㅠ Let's do well!! 20.) [+64][-3] This isn't 2NE1's style, it's more 'Teddy-style' and I'm sure that there was a good reason for him to give this kind of song to Blackpink. I knew that Blackpink had their own color, and this promotion just cements that. The name 'Blackpink' really suits them well. 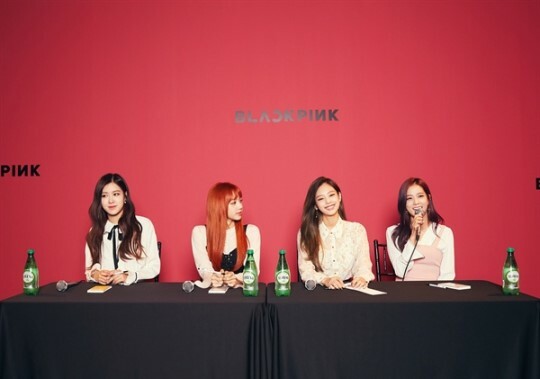 Title: [DA: Interview 2] Blackpink "A different producer? We're still a bit scared...conclusion is, 'godTeddy'"
4.) [+1753][-113] "As if it's your last, as if it's your last"
12.) 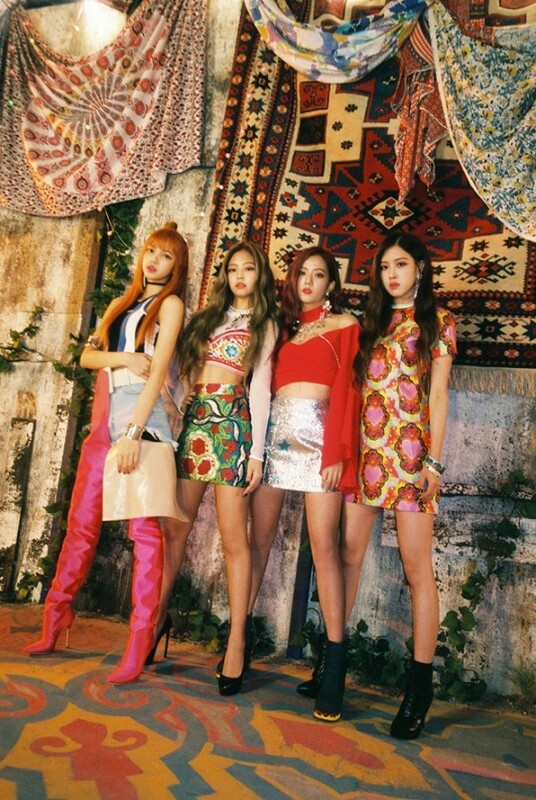 [+171][-13] We say this all the time, but Blackpink is seriously luxurious looking...they were so pretty during the award ceremonies ㅋ I hope that the audience does great at today's 'Music Core' performance!! Title: 'Girl crush' It's the first time seeing this side of Blackpink, right? 2.) [+190][-9] 'As if it's your last' is doing well ㅎㅎ Hwaiting!! 8.) [+47][-5] So pretty. And their new song is great! !